Busch Gardens Christmas Town will be open November 25, 2016 and continues on select days through January 2, 2017. This is always a popular event. Each year I am on constant watch for Busch Gardens Christmas Town Coupons. The single-day ticket admission price is $38. This is the same price as the Fun Card if you plan to visit multiple times or if you don’t know which date you want to visit. 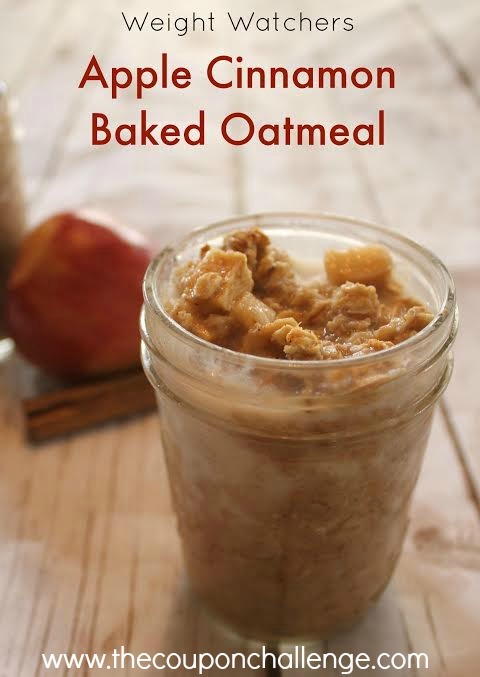 Starting November 1st, the online price will range from $16 – $24. Prices vary depending on the day you want to visit the park. Prices will only be adjusted once per day, so you won’t need to set an alarm to purchase early 🙂 However, prices will only continue to go up as days sell out. Consider purchasing early to get your preferred date at the lowest price. Please note that Twinkle Tickets will not be offered this year. There is a limit of 10 tickets per transaction and tickets are non-refundable. If you purchase at the park – the price will be $38!! 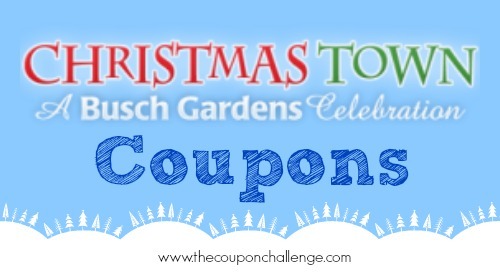 Haven’t been to Busch Gardens at Christmas? Read my thoughts on Is Busch Gardens Christmas Town Worth the Cost? Season Ticket holder you can order discounted tickets online. If you plan to visit the park multiple days, the fun card may be the best option for you. Click HERE to purchase Busch Gardens Christmas Town Tickets. Christmas shines brightest at Busch Gardens ® Christmas Town ™ in Williamsburg, Virginia. The world’s most beautiful theme park is aglow with over eight million Christmas lights, making it the largest light display in North America. Festive food and drink, holiday shopping and heart-warming shows make the spirit of the season come alive. Experience more than ever before at this year’s Christmas event with two new kid-friendly (or KIDsiderate ®, as we like to say) areas, a larger assortment of thrill rides including Tempesto ® and Verbolten ®, merry entertainment and dining options. 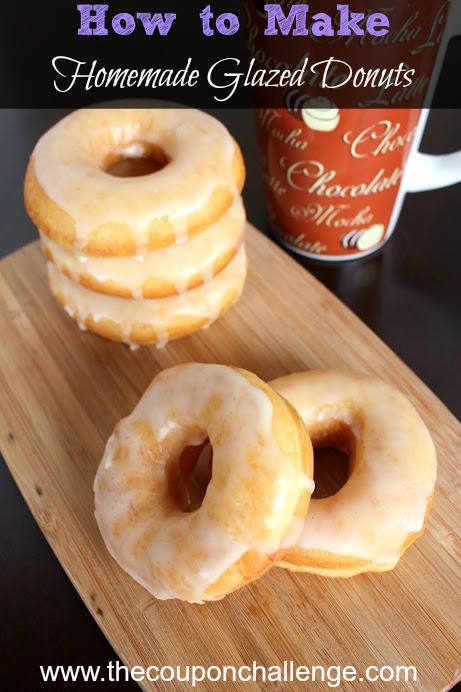 Stay warm with a mug of the park’s signature peppermint fudge hot chocolate as world-champion figure skater Elvis Stojko brings the magic of Christmas to life on ice in ‘Twas that Night ™. Visit Santa at his North Pole workshop and capture an unforgettable memory. Most of all, enjoy this most wonderful time of year with friends and family. You can also get on my Busch Gardens Christmas Town email list for instant alerts to Christmas Town Discounts! 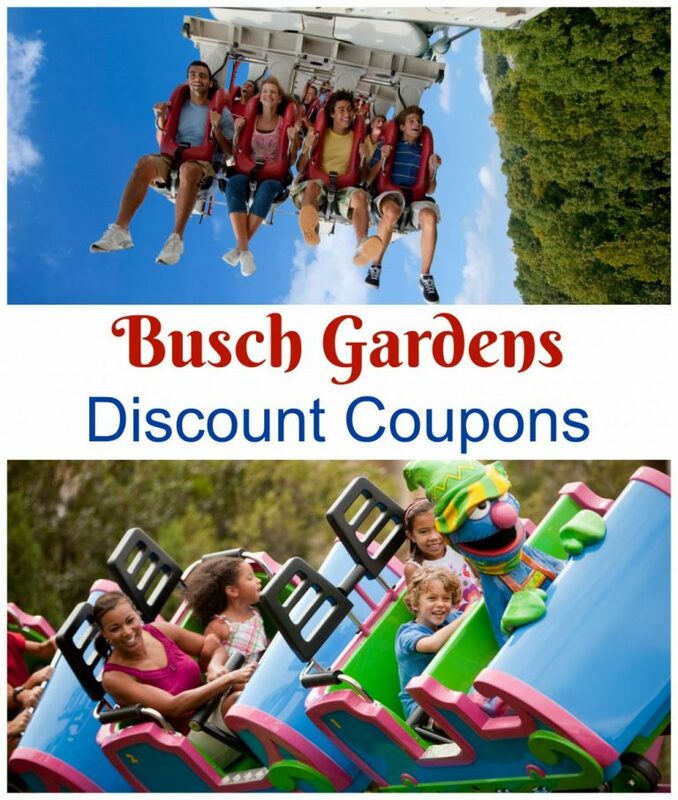 Make sure to bookmark my Busch Gardens Discount Coupons page for saving throughout the year. Christmas Town is a separate-ticketed event, not included with Pass Membership or Waves of Honor™. 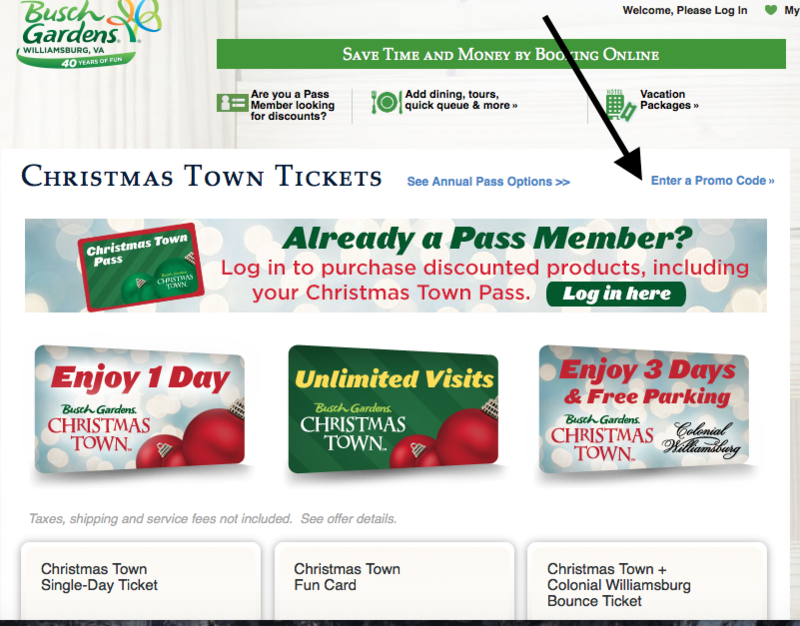 Christmas Town tickets are $27 on the Bush Gardens website, so this isn’t a discount at all. Yes, the sale price right now is $27 for a single day ticket. It is regular price $32. There is also the discount for season pass holders available. You can buy single day tickets through AAA’s website for $25. What are the hours I can visit for $27? There are no date or time restrictions for the $27 online ticket special. Looking for deals on Christmas Town at Busch Gardens. Thank you! No, there is not a current coupon code for dining with Santa. To use a coupon code, you will see “Enter a Promo Code »” just above the banner asking if you are already a pass member. 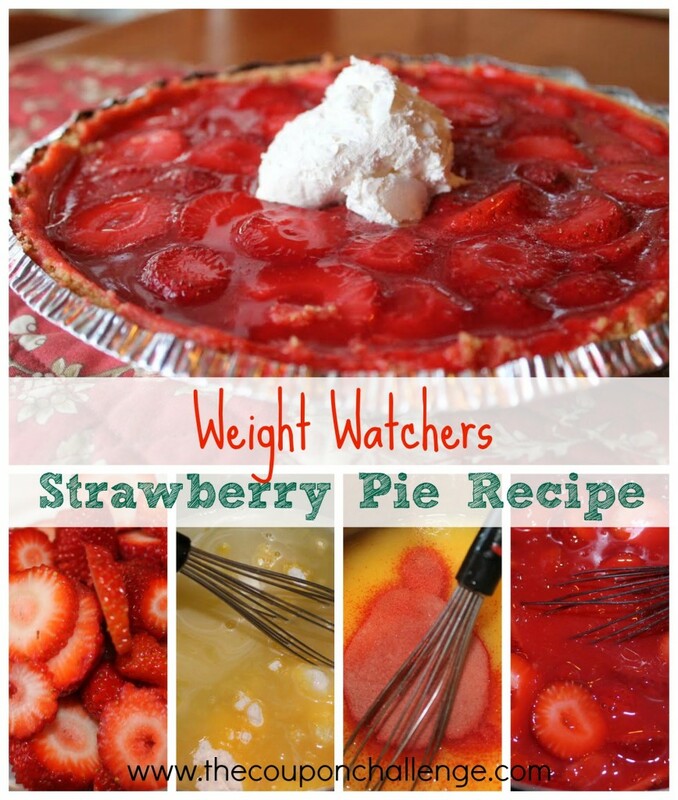 I’ve added an image into the post. Will the discount tickets that were sold earlier this year for $12.00 and $14.00 a ticket go back on sale this year in order to go to Christmas Town? Sorry, but I don’t think we will see a discount that low for the rest of the season. You’re best bet for a single visit is the BGWWendysDC coupon code or asking a friend that has a seasons pass to purchase a discounted ticket for you. I found this on their website.